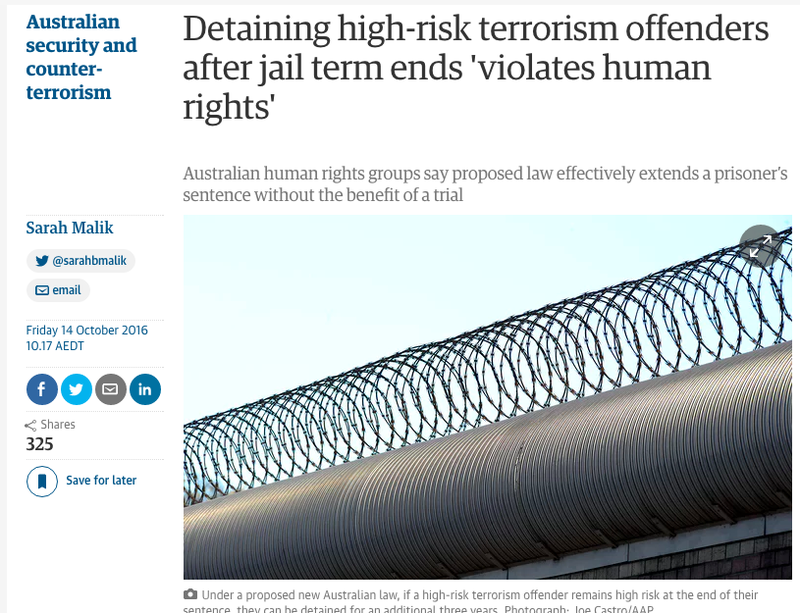 Australian human rights groups have raised concerns over a proposed government bill that would allow for the continued detention of “high-risk terrorist” offenders at the end of their sentence. 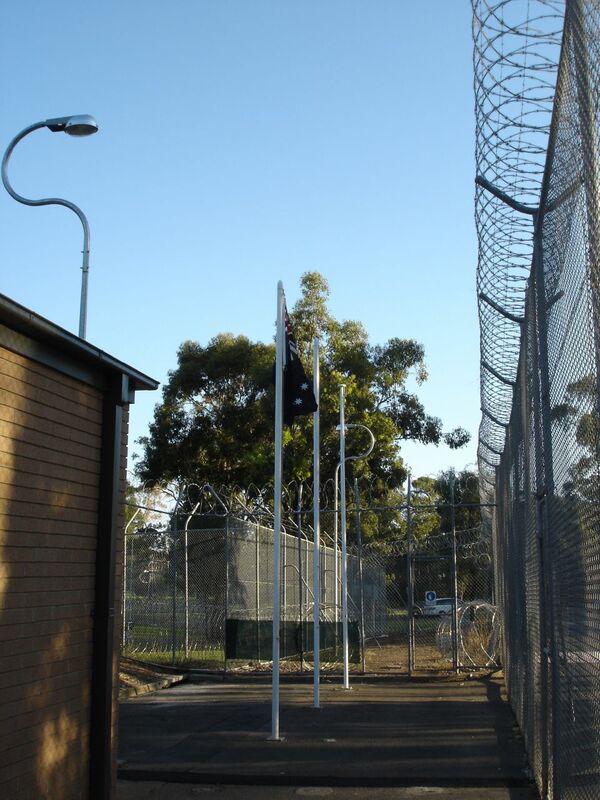 Under the government’s proposal, a state or territory supreme court will decide if a high-risk offender remains high risk at the end of their sentence. For a high-risk prisoner to be kept in jail, the court must be satisfied that no other less restrictive measure would be effective in preventing “unacceptable risk” to community safety. 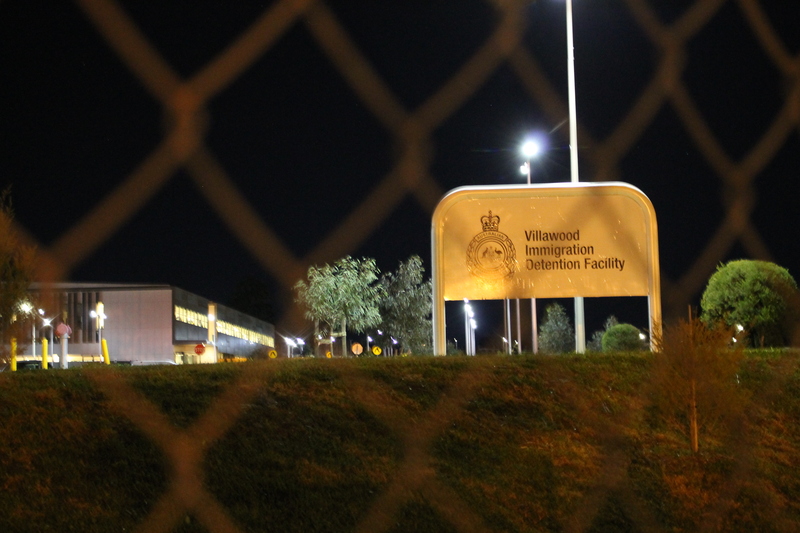 The maximum period for which a continuing detention order can be made is three years and the person must not be detained in the same area as the general prison population . Human rights groups will present their submissions to an inquiry into the proposed criminal code amendment (high risk terrorist offenders) bill 2016 during hearings in Canberra on Friday. 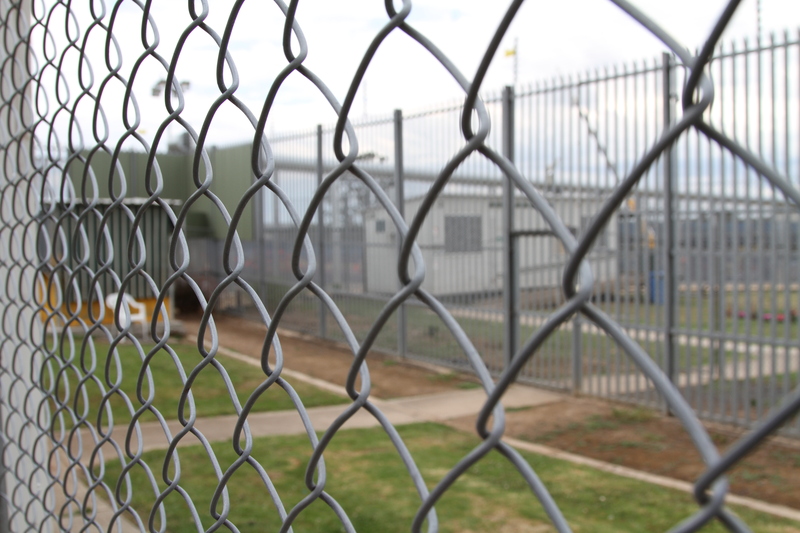 In one of the written submissions, Prof Ben Saul, Challis chair of international law at the University of Sydney said the scheme violates Australia’s international human rights obligations by characterising continued incarceration as preventative detention. “Prisons are built for prisoners, not non-prisoners … I am not aware of prison facilities where a person subject to a continuing detention order could be meaningfully separated from, and treated differently than, prisoners,” he said in his statement. Human Rights Watch said in its submission there was ambiguity around what constituted “high risk”. Terrorism legislation provides for up to 15 years imprisonment for non-violent offences including possessing a “thing”, providing material and resources, or having membership related to a terrorist group. “Australian law’s overly broad definition of terrorism makes the bill particularly worrisome,” the group said in their submission. Human Rights Watch said existing laws already provided for control orders that allowed tracking and surveillance of suspects. The Muslim Legal Network said in its submission the proposed scheme breached human rights obligations by providing for potentially indefinite, arbitrary and punitively retroactive punishment. 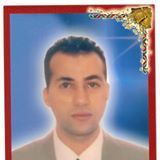 Zaahir Edries, president of the Muslim Legal Network, said the measures effectively added a criminal sanction to a prisoner’s sentence without the benefit of a trial. “Proposing this kind of legislation where there are minimal safeguards and the standards are lowered to prove them poses a dangerous and unacceptable infringement on civil liberties,” he said. The Lebanese Muslim Association’s submission said the government’s proposed measures were counterproductive and risked creating “martyrs” out of those incarcerated while further alienating Muslim youth. The office of the attorney general, George Brandis, has been contacted for comment. 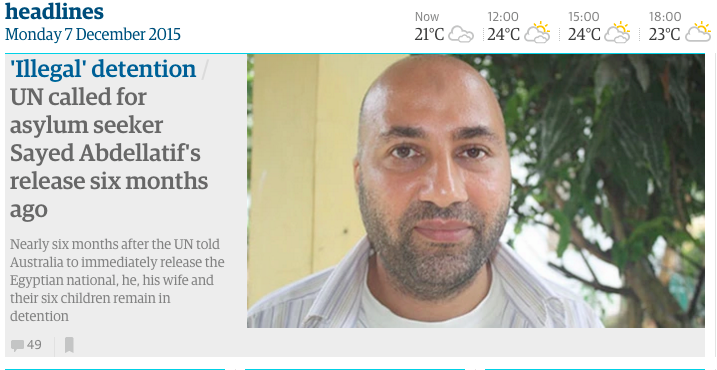 This article was first published in The Guardian on 14 October, 2016.